"When the dress code requires Morning Suits, there’s no way out. 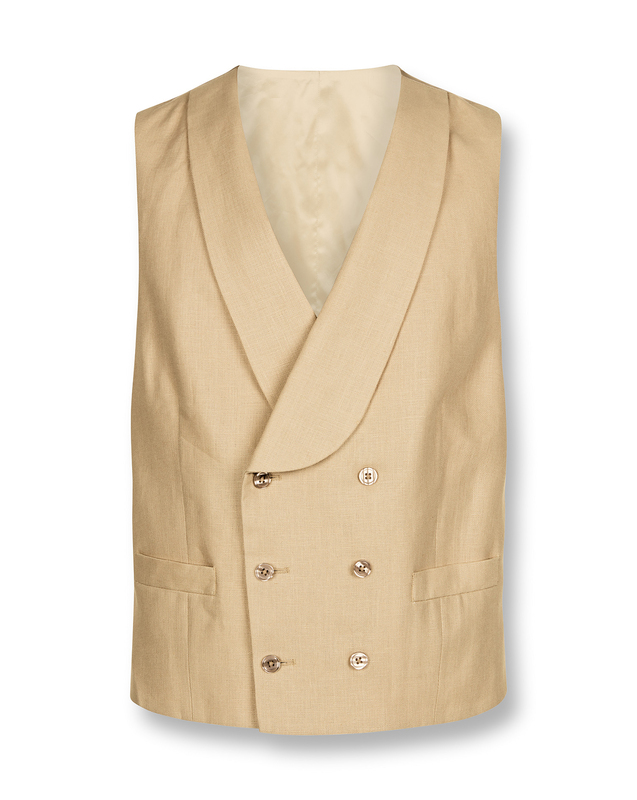 Make yours traditional, proper, and then have some fun picking jolly tie and waistcoat to complete the ensemble. Our Morning Suits are impeccable, perfect to see you through weddings, races and all sorts of events where tradition is non-negotiable." Fabulous waistcoat and beatifully tailored.